Huawei Technologies Co. Ltd. (pronounced “Wah-Way”!) is arguably the largest technology company which is not yet a household name in the West. Huawei headquartered in Shenzhen, Guangdong are the largest networking and telecommunications equipment manufacturer in the world, having overtaken Ericsson in 2012. They are also making ground in becoming the leading Smartphone manufacturer in the world. Their P10 phones are garnering extremely positive reviews. Smartphones however comprise only about a third of Huawei’s total revenues despite being the fastest growing part of its business. The bulk of revenue still comes from networking equipment sold to carriers across the world so it is possible that the bits for this page came over the Internet to you via Huawei carrier equipment. Huawei has over 170,000 staff with over 76,000 engaged in research and development (R&D). It has 21 R&D institutes in countries including China, the United States, Canada, UK, Pakistan, Finland, France, Belgium, Germany, Colombia, Sweden, Ireland, India, Russia, Israel, and Turkey. It is also known for investing billions (USD) into R&D. So, enough of the background. 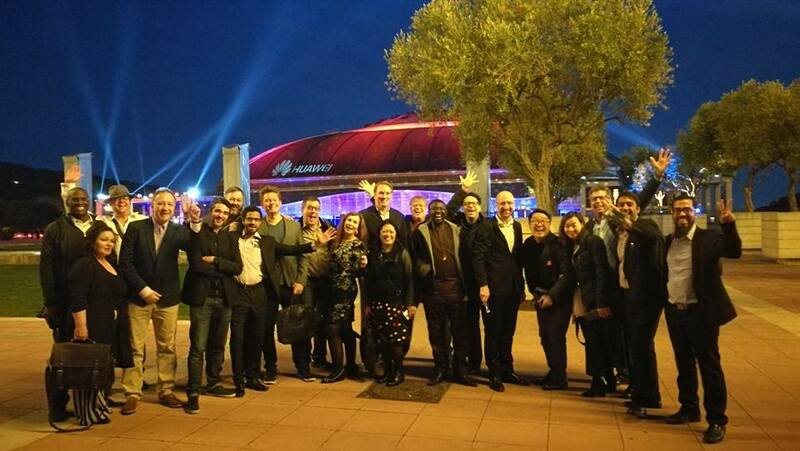 I had the pleasure of being a guest of Huawei at Mobile World Congress 2017 as part of their Key Opinion Leader programme. 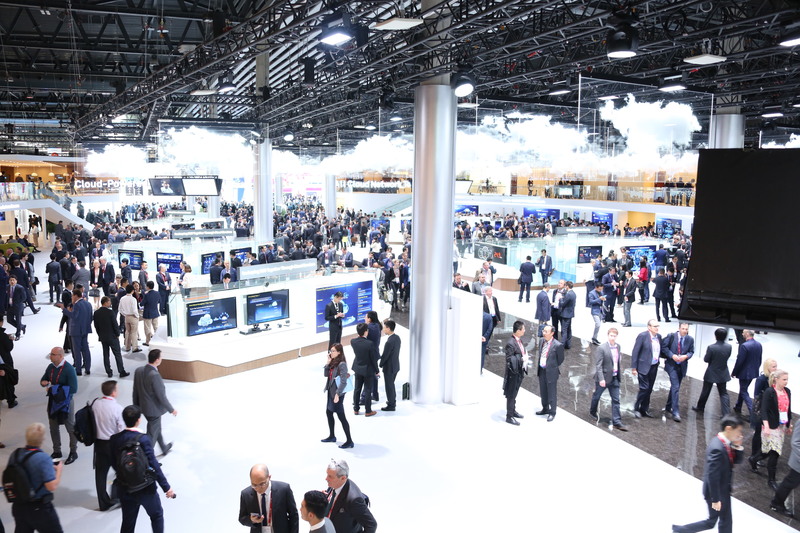 Here I got to see all the networking/cloud/5G equipment & services on display in their booth in hall 1. They took up half the hall and were by far the largest exhibitor there. Visitors were actually stunned by the scale of their exhibition space. 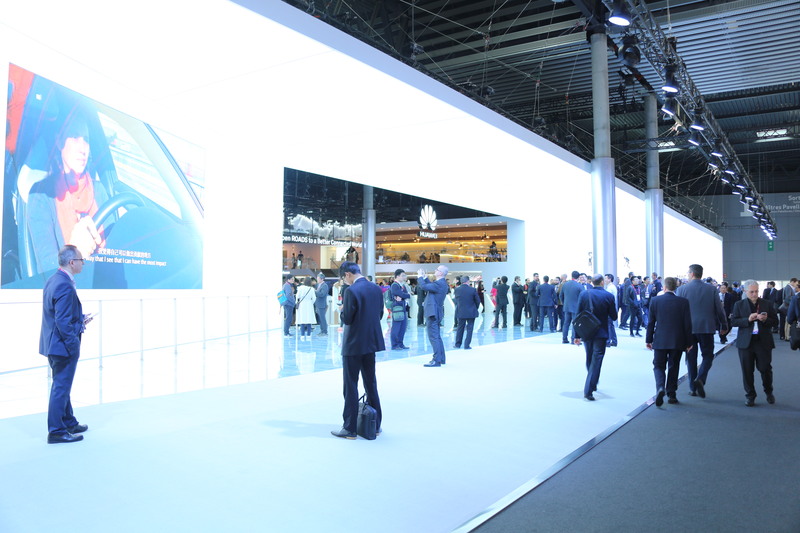 Even hardened visitors to MWC…..
What excited me most however was the chance to view their X Labs booth located in Hall 4. X Labs is Huawei’s new research platform that will bring together operators, technology providers, and vertical industry partners to jointly explore future use cases for mobile applications, drive innovation in business and technology, and promote an open industry ecosystem. In the ever changing world of mobile applications that is reshaping everything around us are several key enabling technologies, including mobile broadband networks, sensors, man-machine interfaces, cloud computing, big data and AI. These are also developing at a lightning pace. Therefore, X Labs is their research platform designed to explore three separate areas of mobile communications: people, verticals, and household. The mobile user experience lab (mLab) focuses on how to create immersive user experience in emerging mobile applications like video, live streaming, VR and AR. vLab focuses on vertical applications, exploring how mobile technology can enable the digital transformation process of all vertical industries. The third lab in the X Labs initiative, hLab, focuses on connecting more households and leveraging broadband connections to develop smart home applications. 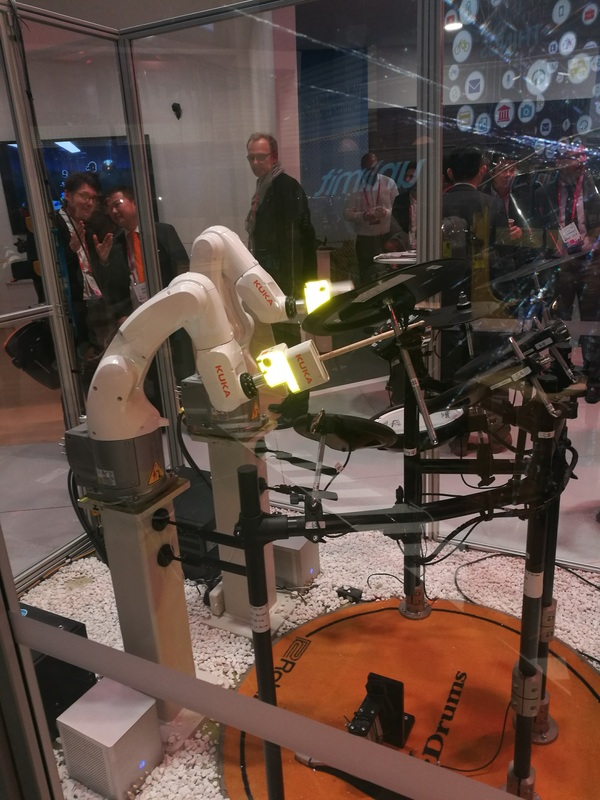 So at Mobile World Congress 2017, Huawei X Labs had demos highlighting research into networked drone applications (with CMCC), cloud-based AR/VR applications (with Noitom), cloud-based robotics (with KUKA), and autonomous driving (with 5GAA). My summary video of these demos is here. Drones possess huge advantages over physical labor in terms of cost and efficiency and are ideal for procedures performed under dirty, dull, and dangerous circumstances. These devices play a crucial role across a multitude of different urban area sectors of logistics, vegetation protection, and media. The drone industry has developed rapidly over the recent years, with aspirations of a total number of 4.33 million drones expected to be sold globally by 2020. Many governments and legislation institutes are considering releasing rules and regulations to ensure that this growing market remains on the right track. Networked drones provide an option, where drones can be monitored and tracked with the introduction of a set of electronic fences available through standard telecom networks (similar to that adopted to manage handsets). More than 5 million base stations from global telecom operators allow drones to traverse over long distances while still under full user control. At the X Labs booth, CMCC demonstrated how drones perform automatic inspection, positioning, charging, real-time data collection, and HD image backhaul. AR/VR has now entered a phase known as the scope of enlightenment after passing the peak of inflated expectations in July 2016. VR is now widely used in various applications related to movie, audio, and entertainment industries, while AR has broader applications. Cloud-based services and content account for a significant part of the entire AR/VR industry. Mobility requirements are a key for telecom operators to occupy a considerable share of the blue ocean market. The AR/VR exhibition by Noitom incorporated technologies such as motion capturing and haptic feedback of Tactile IoT. These combined innovations provided an insight into the potential scenarios where these technologies can be applied in both industries and as a component of our daily lives. Pixellot demonstrated its interactive mobile video recording and live broadcasting solution for sporting events, using an 8K camera to capture video sources, allowing users to watch high-resolution VR video, or providing multi-views for smartphone users. 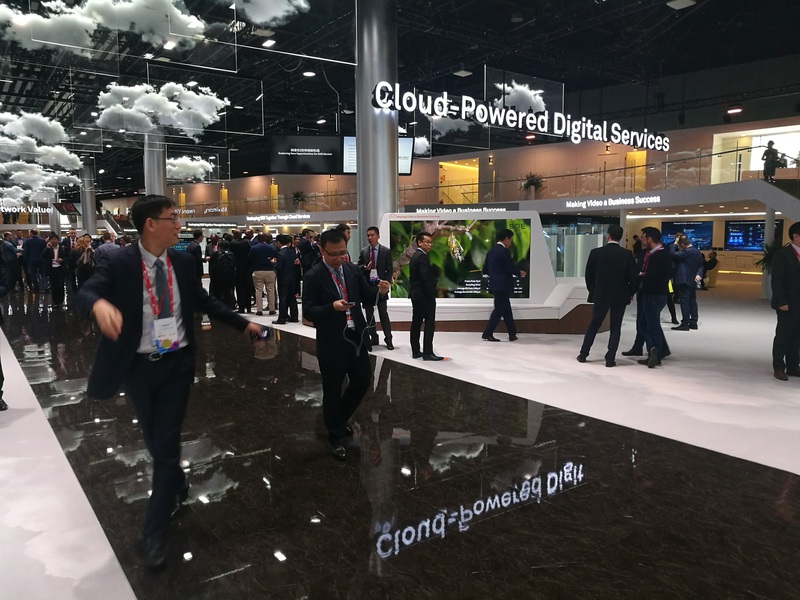 Based on Huawei’s video acceleration solution, video content can be stored and forwarded on the local cloud server in real time, reducing the transmission delay and enhancing the user experience. Users could download the special event Mobile application at the X Labs booth, access the live interactive stream using the Mobile and could edit highlights clips and share on social networks. I thought this tecnology was fascintating. I can see how cameras will be deployed at events or in public in the future and the end-user simply becomes the camera man. It was a glimpse into the future. A pair of KUKA mechanical arms perform a complex series of coordinated gestures to deliver exciting drum musical performance, illustrating the benefits of 5G in an intelligent factory. X Labs also has distinct opinions on the scenarios for remote control of specific vehicle driving. Finally, at their 5G Connected Car booth, we could witness smart driving, coordinated vehicle-intersection management, lane-change regulation, and vehicle grouping. The Internet of Vehicles (IoV) poses stricter latency and reliability requirements in the 5G era. On motorways, a latency of 1 millisecond equals an approximate driving distance of 3 centimeters while 5G networks are capable of supporting millisecond-level latencies, ensuring safe driving. 5GAA uses advanced 5G networks to provide vehicle platforms with connection, interconnection, and computing solutions in full compliance with rules and regulations. It aims to provide major technological development and commercial opportunities for the automotive and ICT industries. X Labs also embarks on a journey to explore new IoV scenarios to facilitate the development of smart driving. I have to say that I panicked in my demo wearing the VR headset when my simulation car was about to crash into the one ahead. As they say, companies invest in R&D because they want to grow by developing new products. It is hard for a company to remain competitive if it does not stay ahead of the technology curve – that is why I expect great things from Huawei in the years to come…. My interview on BBC Radio Ulster’s Talkback show about Vault 7 which is a series of 8000+ documents on WikiLeaks that detail activities of the United States CIA to perform electronic surveillance and cyber warfare. Vault 7 is the most comprehensive release of US spying files ever made public. The files from 2013–2016, include details on the ability to compromise smart TVs, smartphones, including Apple’s iPhone and phones running Google’s Android operating system, as well as operating systems such as MS Windows, macOS, and Linux. My interview in my favourite magazine – Wired – on the need for code audits on encryption products. My interview with TechWatch explores how the legal industry could be impacted by blockchain. 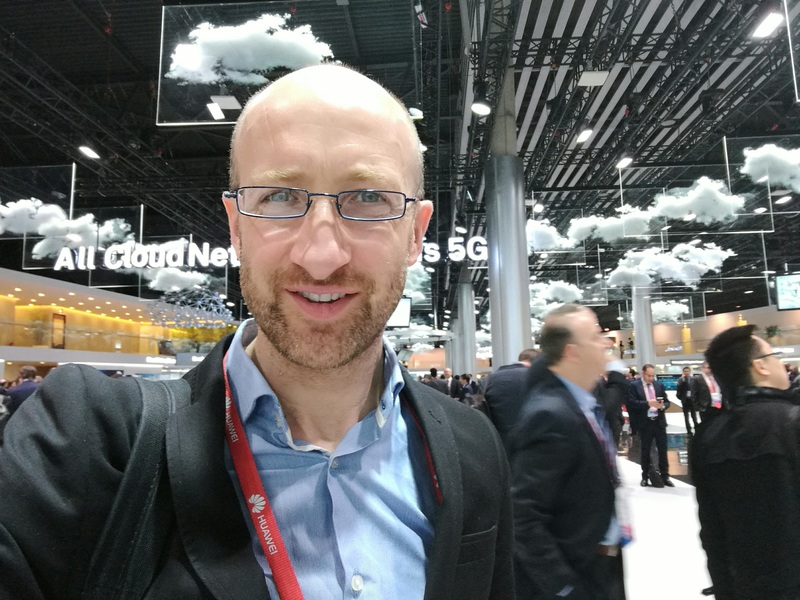 My interview in Euronews Deutsch on 5G & the Cloud at Mobile World Congress 2017. My interview on BBC Radio Foyle Mark Patterson Show about the latest technology on display at Mobile World Congress 2017 in Barcelona. My day 3 roundup for the IEEE on products at Mobile World Congress 2017. 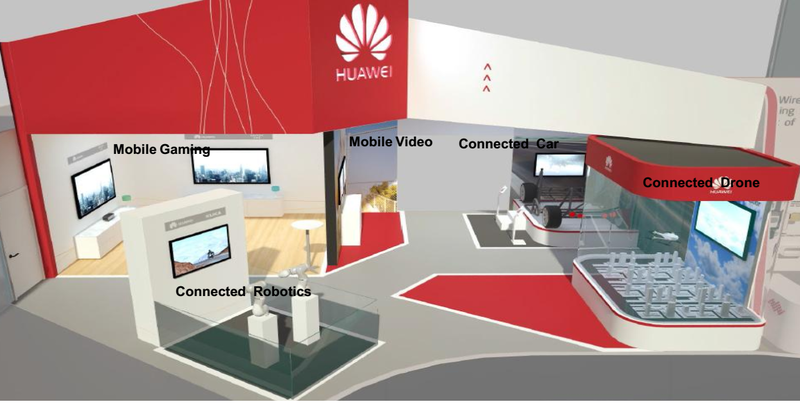 My interview on Huawei X Labs research in AR/VR, Drones, Connected Cars and 5G. My interview on RTE News at 6 on updates from Mobile World Congress 2017. My interview on interesting technology on view at Mobile World Congress 2017 in Barcelona.